9 Fun Things to do in Beautiful San Diego - Top Ten Travel Blog | Our experiences traveling throughout the US. 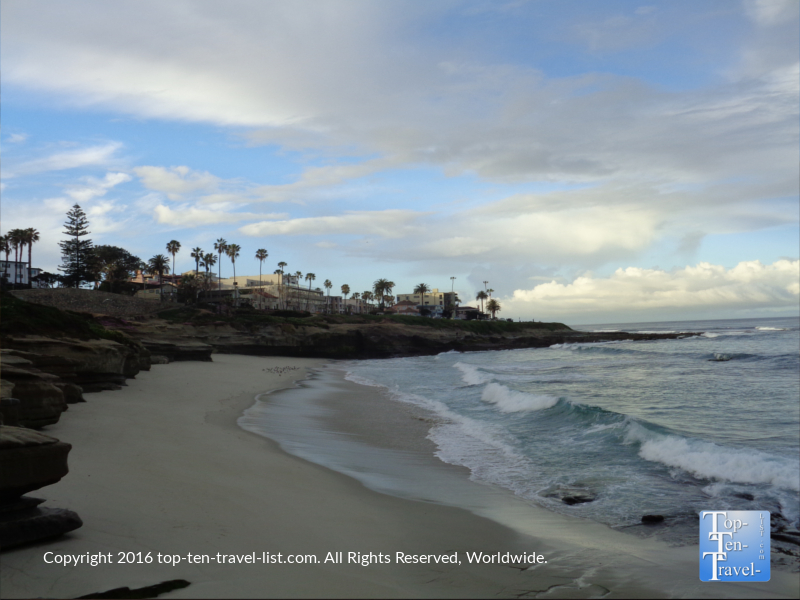 San Diego is no doubt one of the most beautiful vacation destinations out West. The main advantage in choosing San Diego for your next vacation is the never ending supply of year-round recreational activities to choose amongst, along with desirable average daily temperature of 70 degrees and mostly sunny skies. No time really is a bad time to visit this gorgeous Southern California city. From picturesque coastal hiking trails, to diverse beaches, to some of the country’s top cultural attractions, there really is a little something for everyone in San Diego. Below are 9 fun activities/attraction to incorporate into your San Diego vacation. 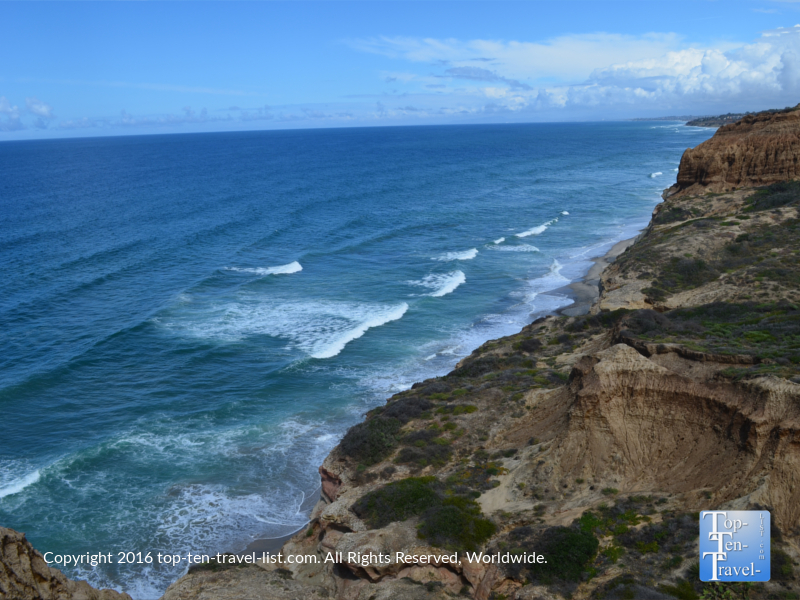 San Diego has hundreds of miles of gorgeous hiking trails, one of the most beautiful options being the oceanfront trail system at Torrey Pines Nature Reserve. This natural oasis is home to the rare Torrey Pine tree, which only grows here. Offering a handful of easy, picturesque nature trails (about 5 miles total), Torrey Pines is a great option for the casual hiker or tourist who does not want to go all out with a big mountain hike. However, even regular fitness buffs will appreciate the gorgeous desert scenery and amazing views of the Pacific. During your time at Torrey Pines, you will be able to enjoy a peaceful day out in nature, while enjoying the added bonus of getting in a light workout for the day. Photographers and outdoor enthusiasts alike will appreciate the immense beauty of the area. As an added bonus, gorgeous Torrey Pines State Beach is located right next to the reserve, so after your hike you can relax with a trip to a quiet beach. Or simply take the beach trail straight down to the water. 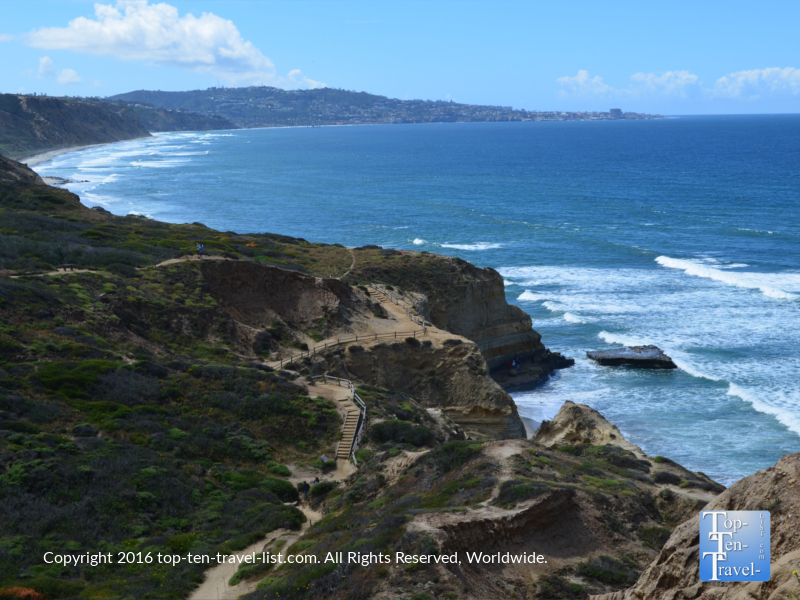 Overall, a visit to Torrey Pines is just an ideal way to spend the day out in a gorgeous area of the country. San Diego is probably most well known for the wonderful San Diego Zoo, thought by many to be amongst the best in the world. In fact, it’s the first thing most people think of when they hear San Diego. And, is it popular! A line will begin forming outside the gates at least a half hour prior to opening. Much of this is to see the Giant Pandas, of which the SD Zoo houses 3. Only 3 others US zoos are home to pandas, making this a very popular exhibit that tends to form long lines. Therefore, getting to the zoo right at opening and heading straight to the panda exhibit means a much shorter wait and better photo opportunities. It really is a unique experience to see these adorable animals in such a close setting. 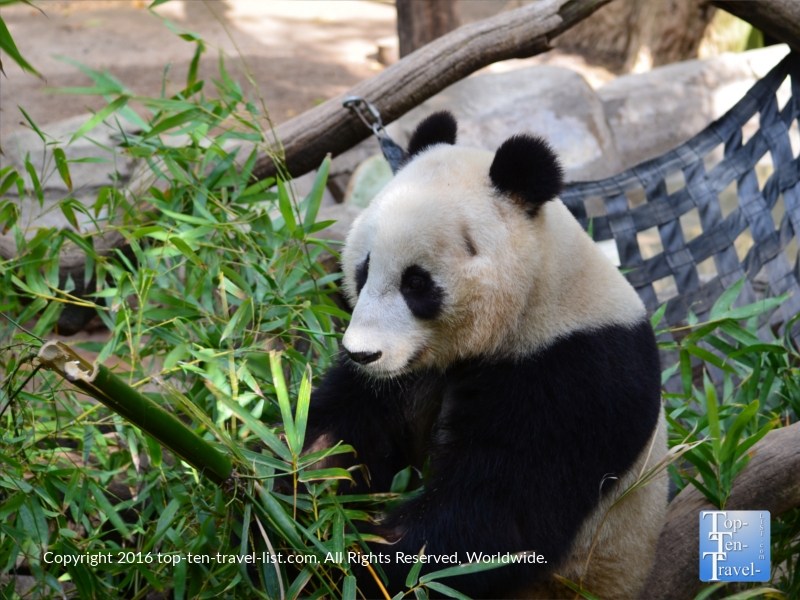 Aside from the Pandas, the SD Zoo has many other fantastic exhibits & attractions including an underwater hippo viewing, a fantastic koala exhibit, a scenic aerial tram ride, and an educational open air bus tour. The zoo is beautifully landscaped with plenty of shade. 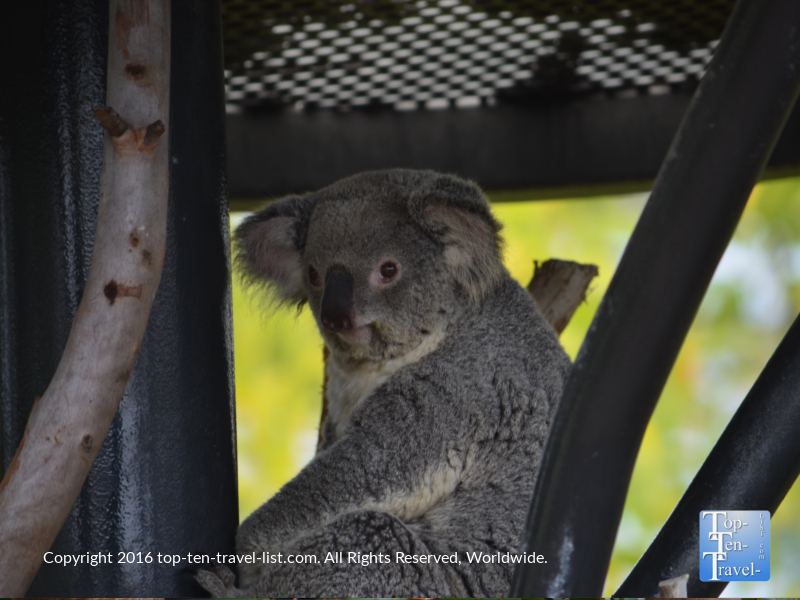 Be aware that it is one of the most expensive zoos in the world ($50 per person! ), yet worth it for great exhibits and lush surroundings. To save 5 bucks on admission, purchase your tickets through Undercover Tourist. It would be a shame to visit Southern California, home to some of the best Mexican restaurants in the country, and not try out some delicious authentic Mexican fare. The city is home to a wide range of Mexican dining establishments, from touristy choices to fine dining on the coast. Not only is Casa Guadalajaro one of the top Mexican restaurants in the city, it is one of the best restaurants period. 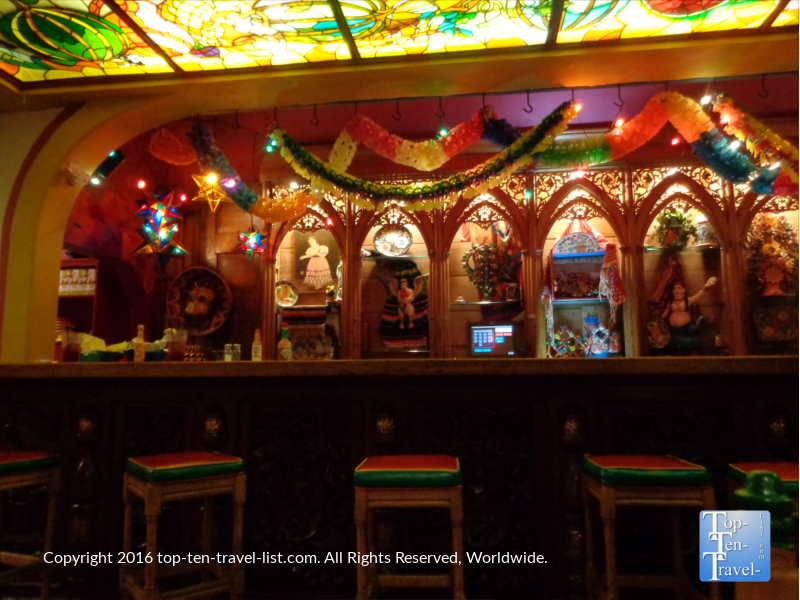 The bright colorful dining room, beautiful outdoor patio, excellent Mexican food, and fun live entertainment (a Mariachi band serenades you as you dine), make a visit to Casa a fun night out, rather than simply a meal. Everything here is extraordinary, although I highly recommend the Chicken Chimichangas and the Vegetarian combo plate! 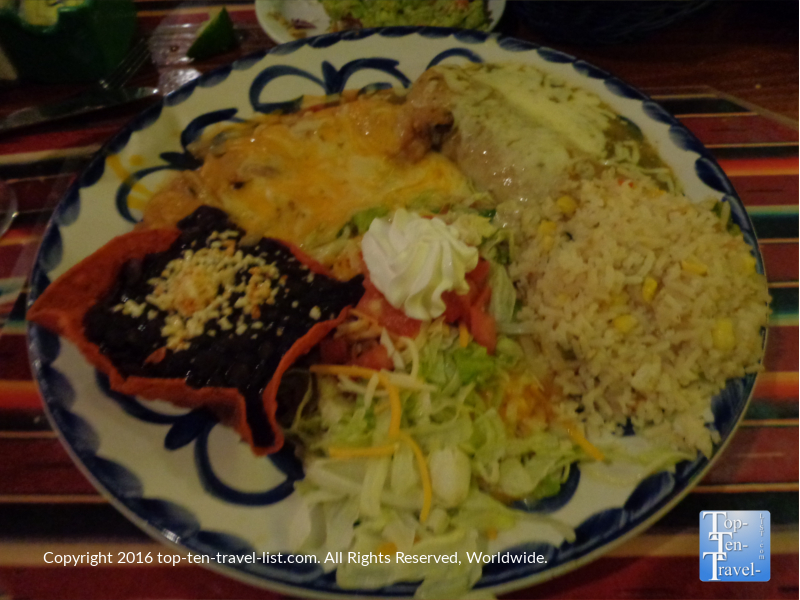 Overall, it is one of the best Mexican restaurants I have ever had the pleasure of visiting.